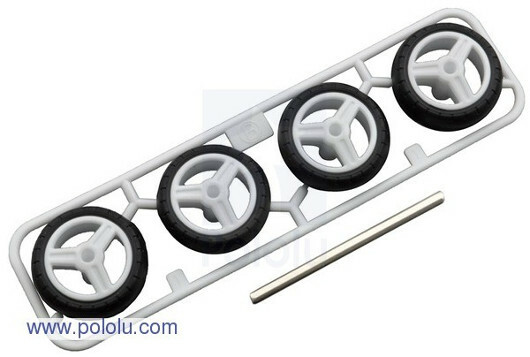 > MECHANICS>Wheels>Wheels with tires>Tamiya 70192 Slick Wheel Set - 4pcs. Tamiya 70192 Slick Wheel Set - 4pcs. Wheel compatible with the Tamiya gearboxes.